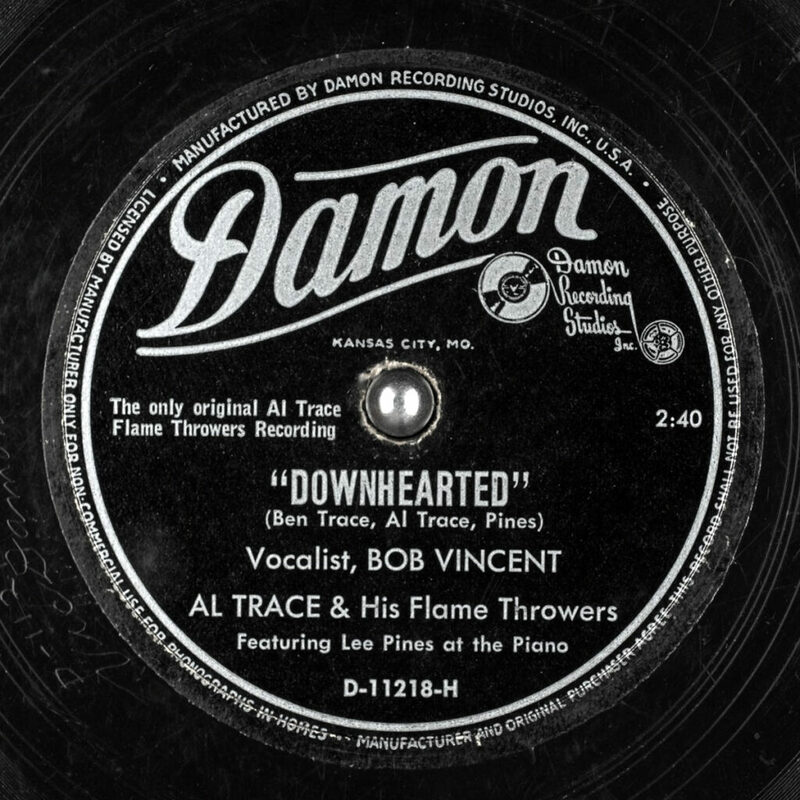 Damon was an American record label headquartered in Kansas City, Missouri. 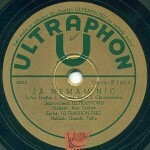 Damon used musicians and singers who were not members of the American Federation of Musicians labor union to make recordings during the ban on Union recordings ordered by James Petrillo. In May 1948, the singing duo of Jon and Sondra Steele released "My Happiness" on Damon Records, a fact that was acknowledged on sheet music promoting the song. 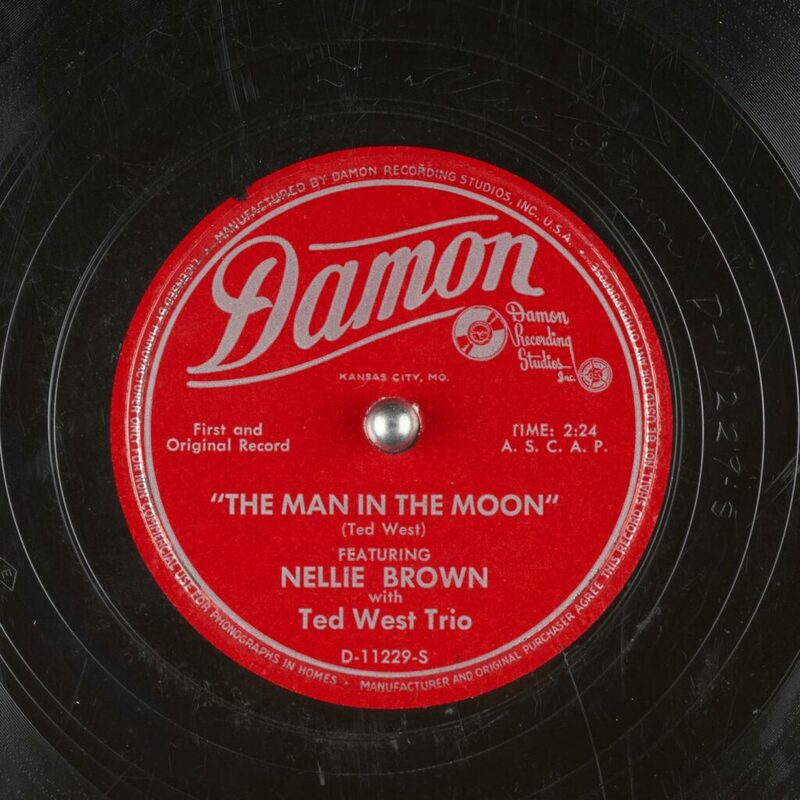 One of the better known artists with Damon was big band bandleader Al Trace. 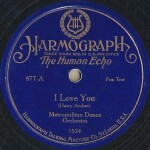 The Al Trace Orchestra recorded for major labels in the 1940s in addition to Damon. Trace was a writer on several popular songs, including "If I'd Known You Were Coming I'd Have Baked a Cake." 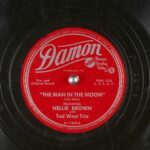 The label was still in existence up to at least 1960, when a rock 'n' roll group from Pittsburg, Kan., Conny and the Bellhops, had a regional hit with a 45 titled "Shot Rod," an instrumental on the Damon label.